CCTV Indoor & Outdoor Cameras - KPC-EJ230NUWX - Only $129.95! 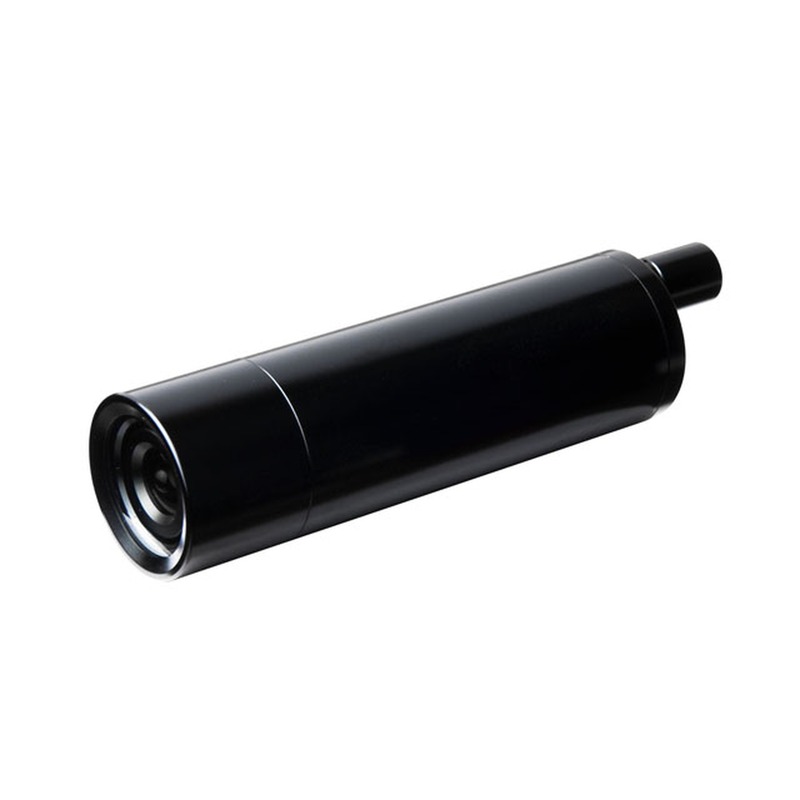 If your requirements are demanding for both resolution and clarity, this ultra-high resolution bullet camera will do it all. The KPC-E190NUB provides a 700TVL picture, putting even DVD quality to shame. This camera is one of our highest in sensitivity and resolution, fitting in perfectly for industrial, government, and scientific applications. The 0.1 Lux will render detailed images under even the darkest of lighting conditions. This camera can accept our micro-board lenses, ranging from 2.5mm to 12mm, and is perfect for extreme starlight and perimeter surveillance. Camera comes complete with 3.6mm lens (90degree FOV), power and video cable, universal mounting bracket, and mounting screws.